SIG UK Exteriors has announced the sale of its Building Plastics and Windows business to GAP in a move described by Managing Director Andrew Wakelin as a positive and progressive development for both businesses. The agreement will enable SIG UK Exteriors to focus on servicing its core roofing customers. SIG UK Exteriors is the largest specialist provider of roofing materials in the UK, operating through a nationwide network of over 120 local branches. 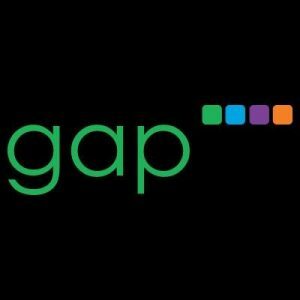 Established in Lancashire in 1993, GAP has grown rapidly year on year, supplying both the residential and commercial building markets with high quality low maintenance PVC-U products. As such, GAP will be able to develop the specialist roofline, rainwater and building products businesses and help customers grow by adding a bigger range of products backed with technical and marketing support. Arrangements are in place to ensure a smooth transition and continuity for customers, stockists and suppliers. All employees involved have been informed, with reassurances offered about the future. Andrew Wakelin comments: “We’re confident that the Building Plastics product range has found a good home with GAP. We believe that the change of ownership is a smart strategic move, which will sharpen the focus of the SIG brand whilst guaranteeing market knowledge and added resources for the Building Plastics business.